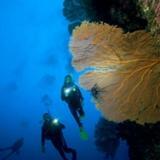 After your first few scuba dives, you soon want to explore a bit deeper. There’s something exciting and mysterious about the depth that attracts dives. The fun part about this course is the opportunity to explore the deep. It’s exhilarating! 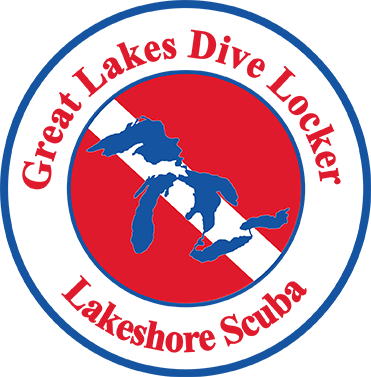 Get a PADI Deep Diver Crew-Pak that includes yourmanual and video by visiting GLDL/LSS to enroll in the course. Read the manual and watch the video before meeting with your PADI Instructor to plan your deep diving adventures. 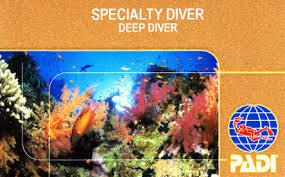 You’ll need a dive computer along with the rest of your basic scuba equipment. A dive light and slate are also recommended.